We think 2015 is going to be a good year for a number of reasons – one being the General Election. 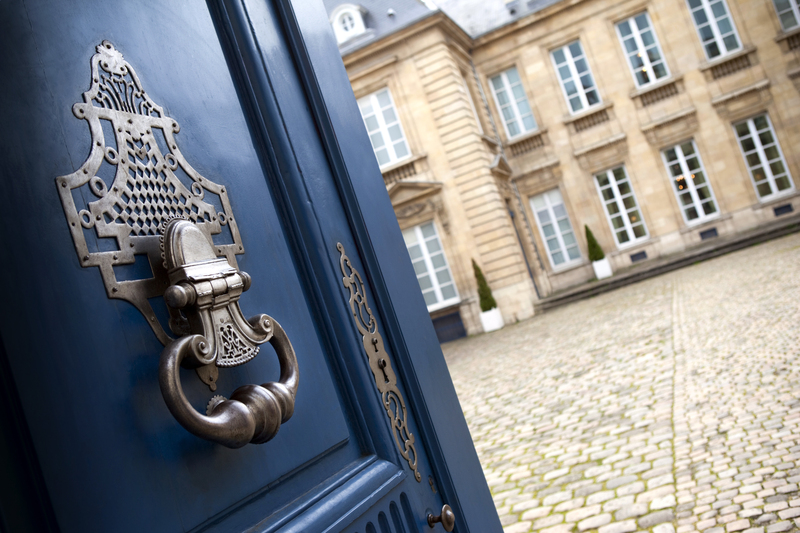 One hot-button topic that we’ve been following in the run up to May is inheritance tax. Each of the parties has their own strategy for dealing with inheritance tax, so we’ve created this unbiased, fair, and clear review of where each of the main political parties stand when it comes to inheritance. Currently, inheritance tax is paid on any property over the value of £325,000 at a rate of 40% (in most cases). The Conservatives have been looking to change this for some time. They have spoken publically about raising the cap to £1 million, though this is now expected to have been pushed back to a post-election priority as a result of Lib Dem interference. Labour have been relatively quiet on the issue of inheritance tax in the last few months. They did, however, in early 2014, suggest that they would impose a 15% tax levied on the deceased. This would be additional to the 40% inheritance tax they plan to keep. The proposed levy would be used to pay for care of the elderly – an increasing cost as the population ages. The Green Party believes that wealth should be distributed more evenly across society, and as a result, they have suggested that they would make the level of inheritance taxationdependent on the wealth of the recipient, rather than of the deceased. They claim this will raise billions. The Liberal Democrats have discussed how they have blocked the Conservatives’ inheritance tax cut plan (that we discussed in the Conservative paragraph), and have created a Mansion Tax on properties valued over £2 million. UKIP’s inheritance tax policy is simple and straightforward: they want to abolish it, no questions asked. Therefore, they have been lobbying the Conservatives to introduce their £1 million inheritance threshold – in opposition to the Lib Dems. As you can see, each of the main political parties has something to say with respect to inheritance tax. If you’re still confused, don’t worry – we can help you make the most of your money and get the best outcome with your inheritance regardless of who assumes office in May.